SEAL Team 6, officially known as United States Naval Special Warfare Development Group (DEVGRU), and Delta Force, officially known as 1st Special Forces Operational Detachment-Delta (1st SFOD-D), are the most highly trained elite forces in the U.S. military. Both are Special Missions Units (SMU) under the control of the secretive Joint Special Operations Command (JSOC), they perform various clandestine and highly classified missions around the world. Each unit can equally perform various types of operations but their primary mission is counter-terrorism. So what's the difference between the two? Delta Force recently took out ISIS bad guy Abu Sayyaf in Syria; DevGru took out al Qaeda bad guy Osama Bin Laden a few years ago. Same-same, right? 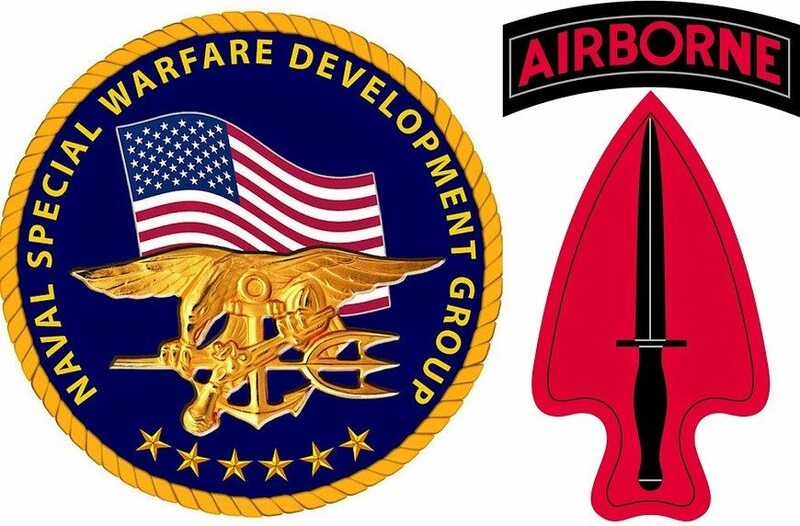 WATM spoke with former DEVGRU operator Craig Sawyer as well as a former Delta operator who asked to remain anonymous to uncover 5 key differences between the two elite forces. Delta Force is an Army outfit that primarily selects candidates from within their own special forces and infantry units. However, they will also select candidates from all branches of service, including the National Guard and Coast Guard. SEAL Team 6 selects candidates exclusively from the Navy's SEAL team community. If a candidate does not pass the grueling selection process they will still remain part of the elite SEAL teams. "It's a matter of can candidates quickly process what they are taught and keep up," Sawyer says. Both units have the most sophisticated equipment and are highly trained in Close Quarters Combat (CQB), hostage rescue, high value target extraction, and other specialized operations. The difference is the extensive training DEVGRU operators have in specialized maritime operations, given their naval heritage. "Each unit has strengths and weaknesses, neither is better or worse," according to our Delta operator source. Delta Force operators can be vastly diversified in their training background since they can come from various units across different military branches (including DEVGRU). Delta operators will even be awarded medals of their respective branch of service while serving with the Army unit. "No matter what your background is, everyone starts from zero so that everyone is on the same page," says our former Delta operator. DEVGRU operators come from the SEAL community, and while the training is intensified and more competitive, they all retain their roots in familiar SEAL training and culture. "Candidates have proven themselves within the SEAL teams," Sawyer says. "It's a matter of learning new equipment, tactics, and rules of engagement." Generally speaking, both units are equally capable of executing all specialized missions that JSOC is tasked with. Again, because of DEVGRU's extensive training for specialized maritime operations, they are more likely to receive missions like the rescue of Captain Phillips at sea. Delta's known and successful missions include finding Saddam Hussein and tracking down Abu Musab Al-Zarqawi. "These are two groups of the most elite operators the military can provide," says Sawyer. Members of both units are known as "quiet professionals" and are notorious for being massively secretive. Unfortunately, with today's social media, 24-hour news coverage and leaks within the government, it can be difficult to keep out of the media no matter what steps are taken to ensure secrecy. 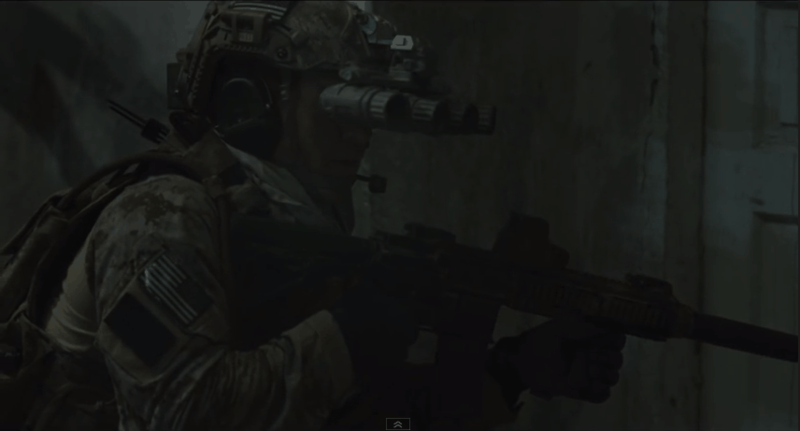 While both units carry out high profile missions, SEAL Team 6 has gained much more notoriety and (largely unwanted) exposure in the media in recent years thanks to government leaks and Hollywood blockbuster films such as Zero Dark Thirty (photo above). "We are very strict with our quiet professionalism. If someone talks, you will probably be blacklisted," says our former Delta operator. For more detailed differences between these elite forces check out this SOFREP article.